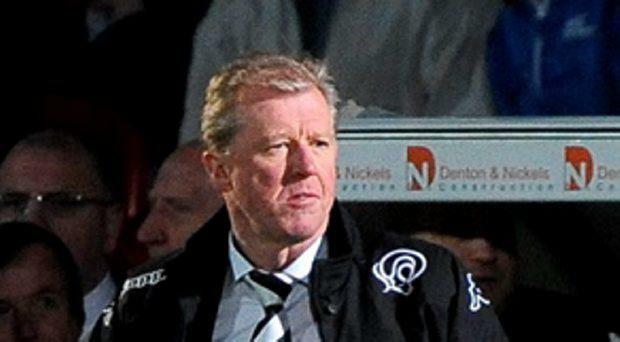 Derby County yesterday fired head coach Steve McClaren "with immediate effect" after the team finished eighth in the second tier this season. The decision followed "a thorough review of the 2014-15 season" by the club's board of directors. "The board believes that the appointment of a new head coach is required to continue the club's on-field progress and the search is now underway to appoint a successor," Derby Country said in a statement.